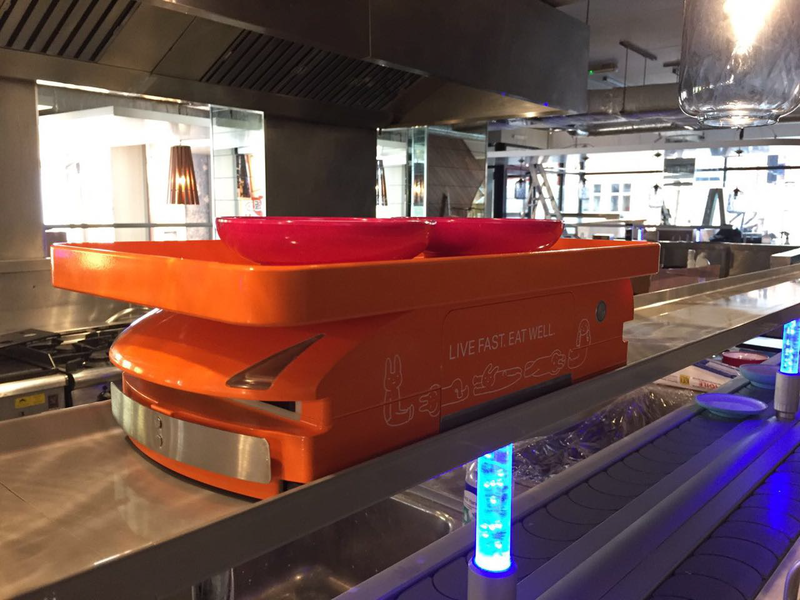 Automation & Control provides the Restaurant Express Lane Delivery System from Modu. 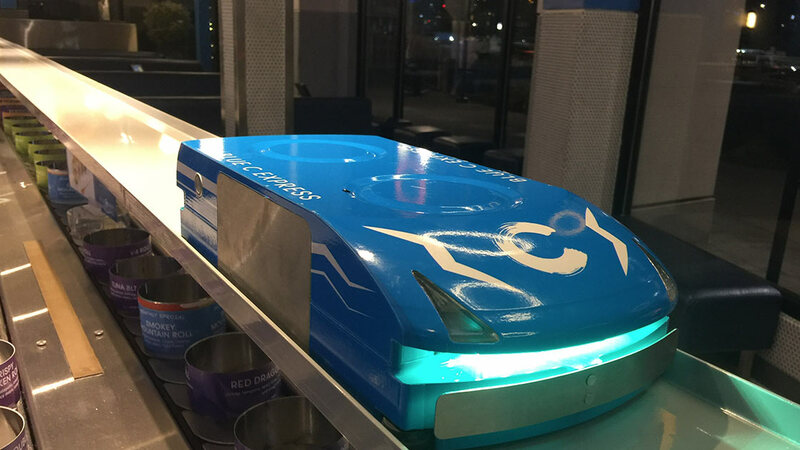 The Modu Express Lane System speeds up the food delivery process by bringing food to patrons without the necessity of waitstaff. With a HMI (Touch Screen) used to control the Express Lane, conventional buttons can be replaced with ColouredTouch Screen technology for more modern looking design. 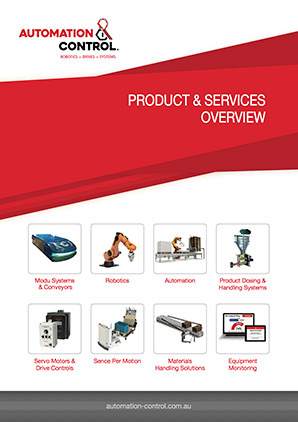 With a high precision drive unit, including a minimum turning radius of 500mm, the Carrier can stop precisely at the customer’s table. Including Touch Screen Tablet, Charging Station, Wi-Fi Router.